Police Chief Art Acevedo says APD's new chopper is the first Austin-owned aircraft that can perform functions of law enforcement, fire fighting, air-ambulance and search and rescue. The City of Austin unveiled its newest addition to the Austin Police Department today: the Eurocopter AS350 B3e helicopter. 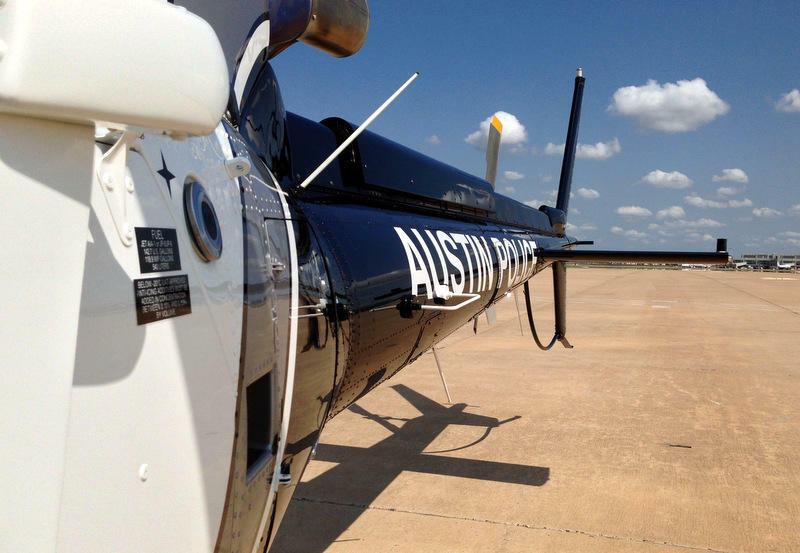 Austin Police Chief Art Acevedo characterized the chopper as a good start: He argued Austin should have three of the aircraft. 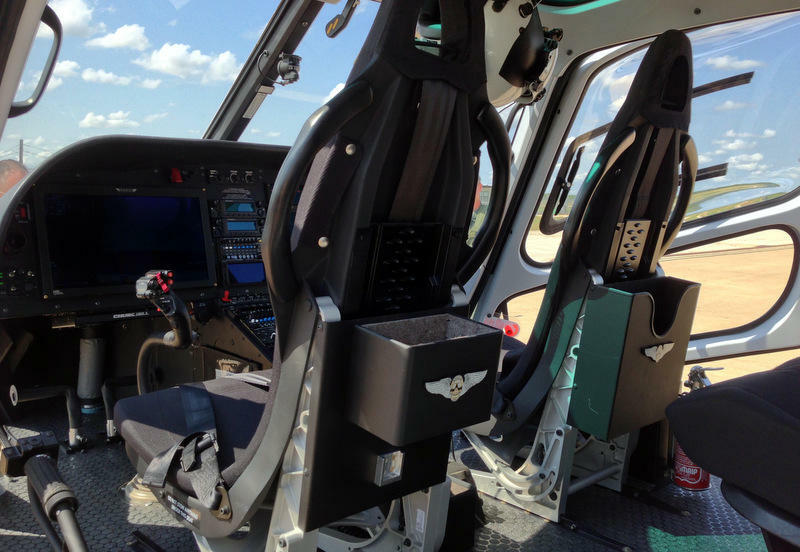 The helicopter will be housed in Terminal 3 at Austin-Bergstrom International Airport.